Initially, I approached TriMech with the idea to design and 3D print a skin-on-frame kayak, and much to my surprise, they enthusiastically agreed! 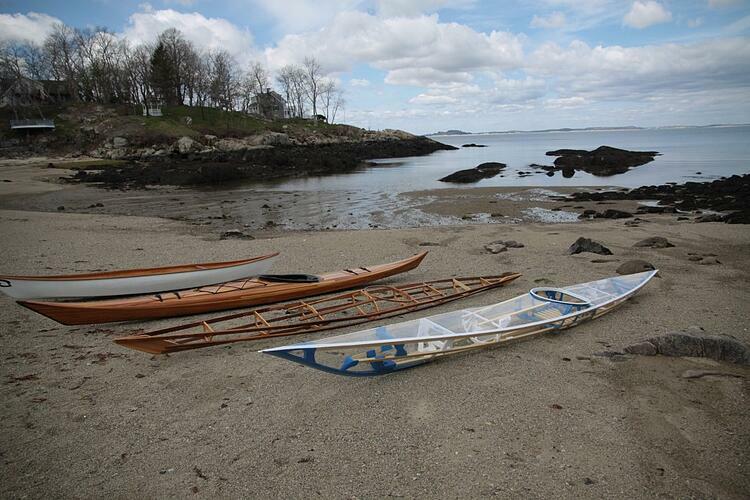 Traditional skin-on-frame kayaks are a labor of love. With intricate geometry, they often require multiple attempts to get the fitting just right. My theory was that with SOLIDWORKS solutions, designing and testing a skin-on-frame kayak would take far less effort than building and testing multiple versions of physical prototypes. This would allow for us to ultimately 3D print and build a full-size kayak with relative ease, to test on open waters. Want to learn more about the ins and outs of SOLIDWORKS? Check out all the CAD training courses we have available.